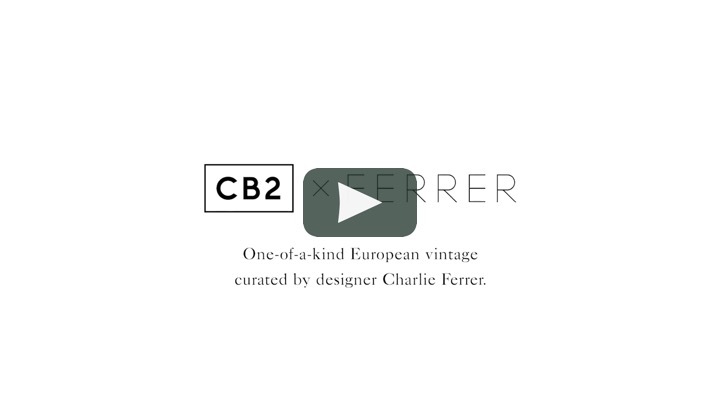 For their first-ever vintage collection CB2 teamed up with designer and curator Charlie Ferrer. 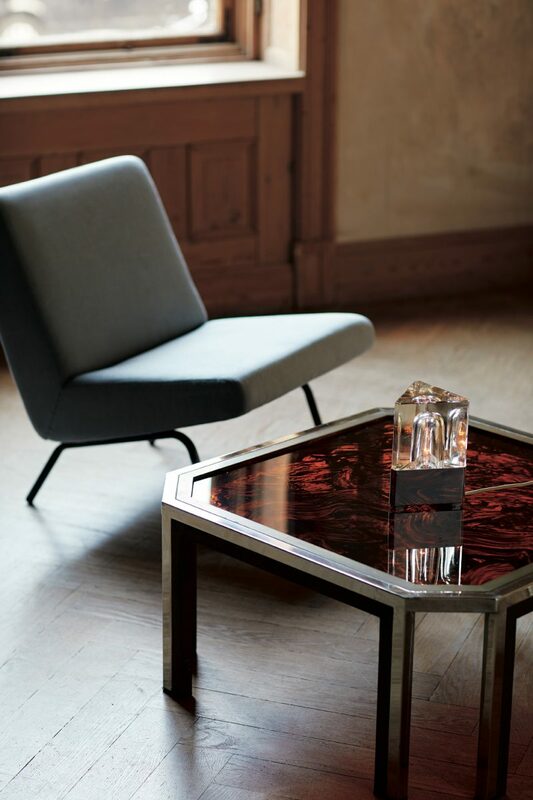 In this beautiful collection the creative head brings together an eclectic mix of periods and styles to tell stories of almost forgotten pieces. 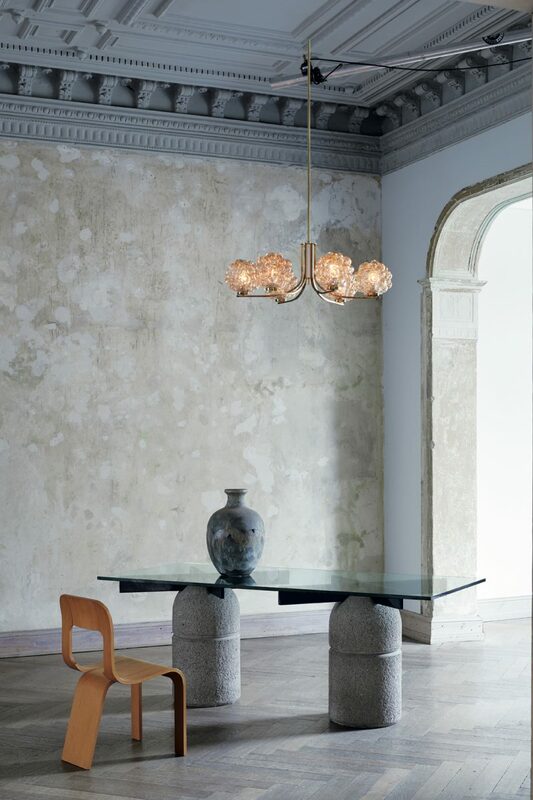 The Italian, German, French and Scandinavian influences are what makes these one-of-a-kind pieces so special. 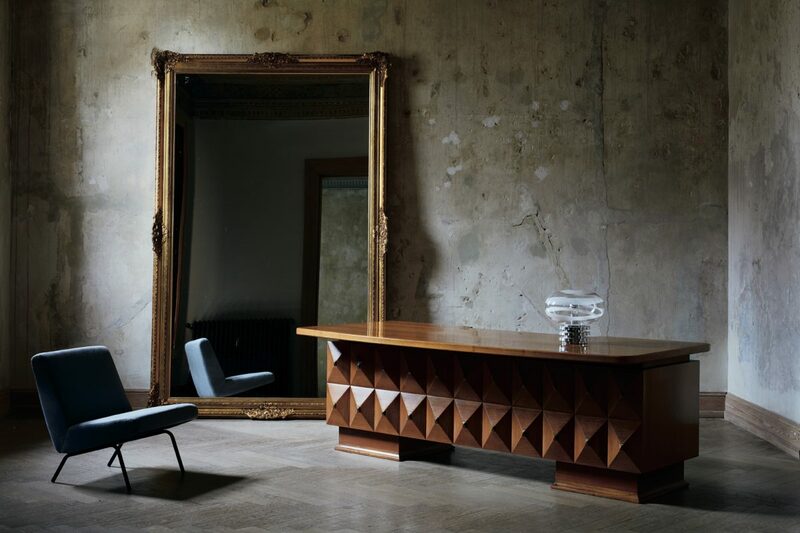 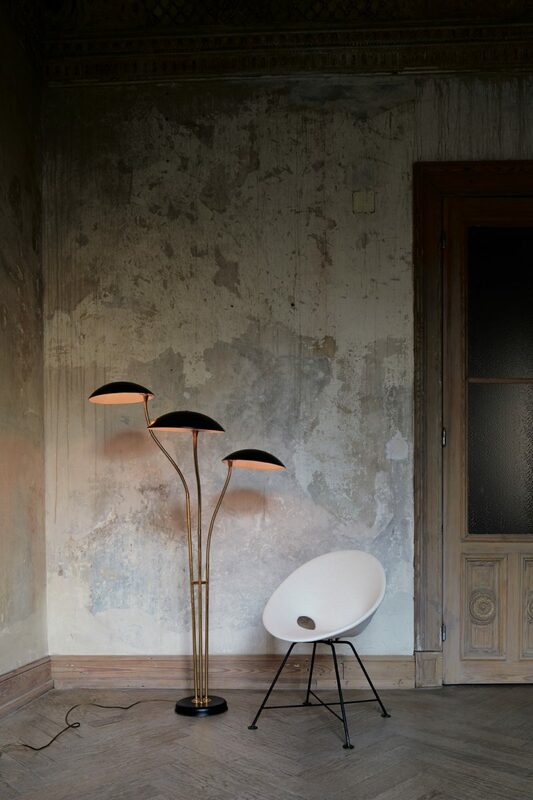 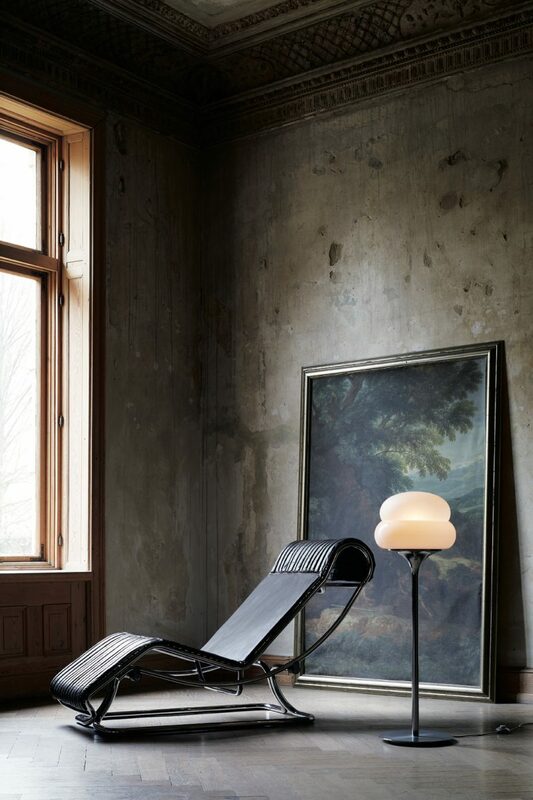 These pieces are the living proof of Ferrer‘s sense of timeless and comfortable designs.